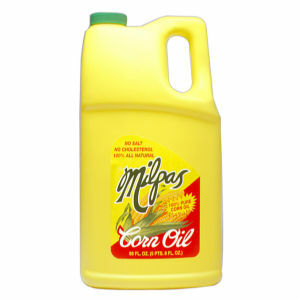 100% Pure Corn Oil, with no cholesterol. All natural to give your salads and meals the best results. Code Date Information: We use a code expiration date. For example: 3-24-04 3=month; 24=day; 04=year.